This past week I was thinking how much I wanted a sequel to the Blood Omen/Soul Reaver sagas. 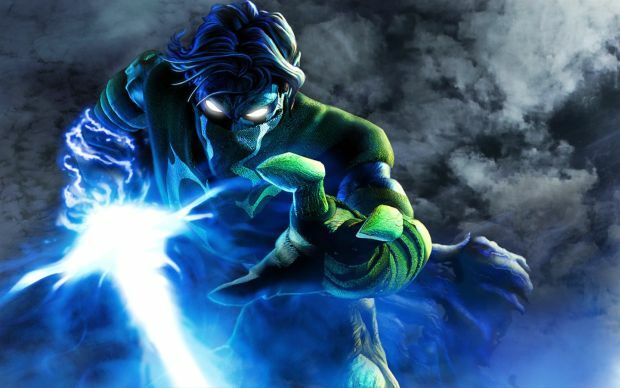 That may never happen, but the arrival of the Soul Reaver saga on Steam is the next best thing. Soul Reaver, Soul Reaver 2 and Legacy of Kain: Defiance are all available right now for $9.99/€9.99/£6.99 each. Now the Blood Omen games just need to be released on Steam so they can all be one happy blood sucking family.